Slow Wine Weekends is committed to using local suppliers and partners. Good relationships between the team and our partners, including between partners, as well as a commitment to mutual benefit underpins how we work. 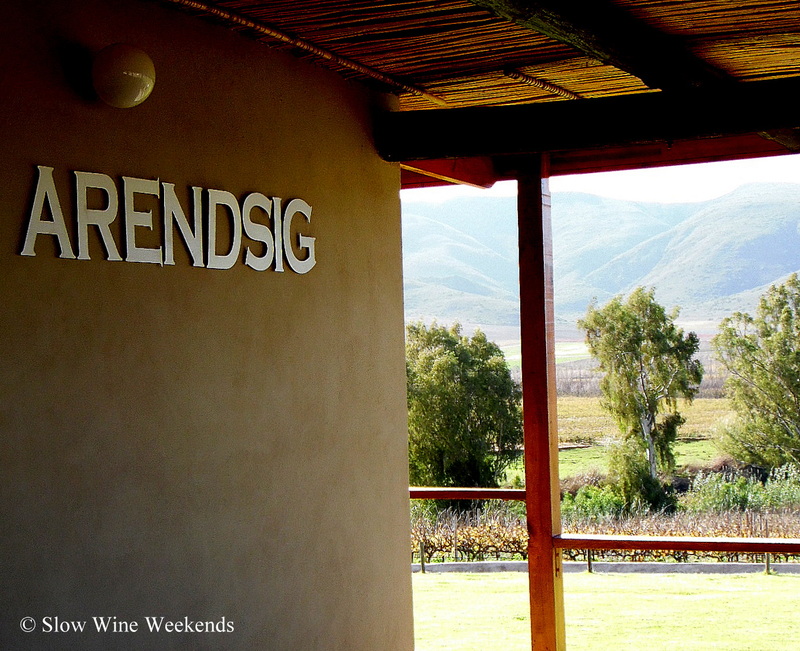 Wineries, establishments and other partners which are part of the Slow Wine Weekends‘ experience, epitomise country hospitality for which the village on the Road to Nowhere is renowned. We are constantly adding partners to the Slow Wine Weekends’ experience, so make sure to stop by again to meet them! 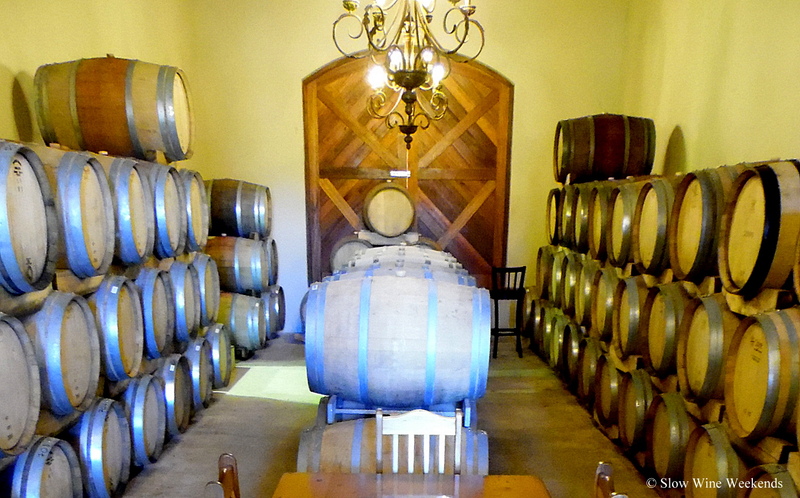 Established in 1948, McGregor Winery is owned by its 33 members, all of whom send grapes to the cellar. A predominantly white wine producer, cultivars include Chenin blanc, Chardonnay, Sauvignon blanc and Colombar, as well as Shiraz, Pinotage, Merlot, Cabernet and Cabernet Sauvignon not to mention their magical Muscadel. This boutique winery, celebrating 10 years in 2016, makes wine from grapes grown in vineyards which are the highest in the valley. This young winery that has already made its mark having received accolades for its Pinot Noir wines and its méthode cap classique. 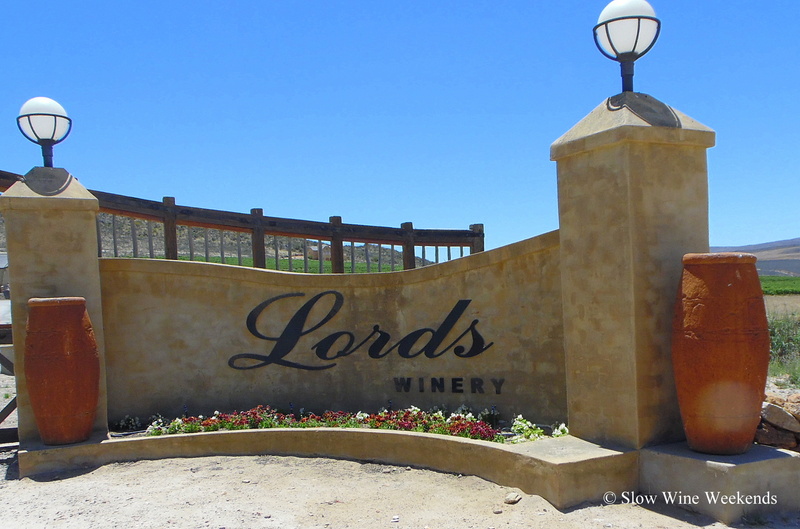 Located just over 10km outside McGregor on the Road to Nowhere, a visit to Lord’s Winery’s spectacular cellar, nestled at the foot of the Riviersonderend Mountains and surrounded by vineyards, is an experience in itself. The brain child of wine maker Ilse Schutte, the name of this garagiste winery, which means “beloved”, reflects her passion for the art and science of wine making. 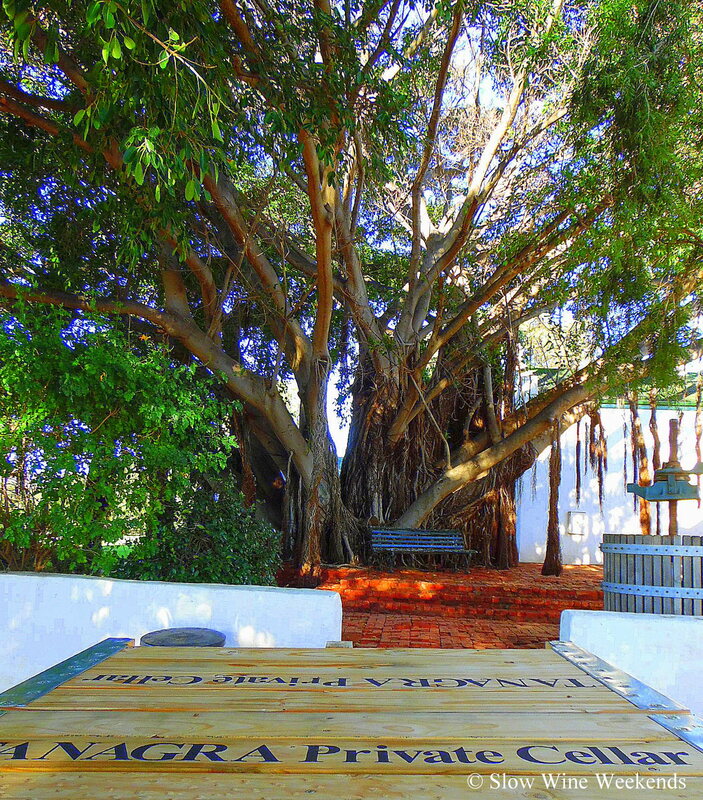 In the shade of this spectacular Wild Fig tree, Anette and Robert Rosenbach have worked tirelessly over the last few years to re-build the vineyards, working with a local winemaker to produce increasingly good wine. In addition, to boutique wines, they produce a range of Eau de Vie (Grappa), which is made in a German 200 litre combined still which enables a single process and a purer product. Jan Kannemeyer, owner and winemaker at Wolfkloof, has had a life-long love affair with Merlot. 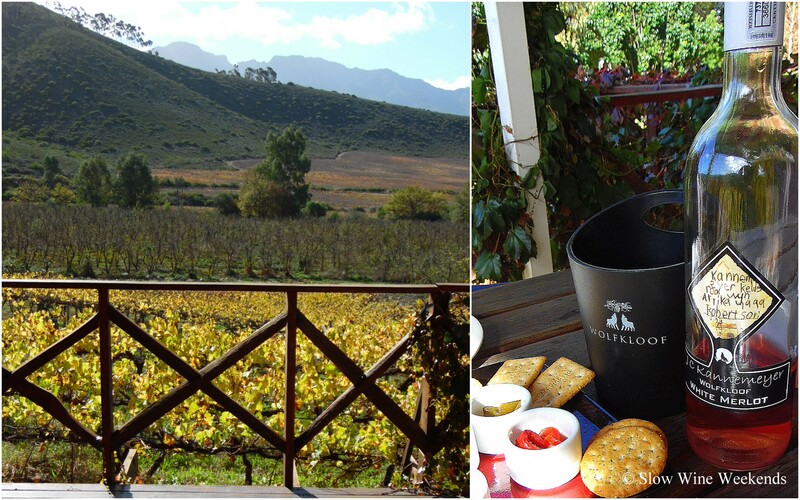 Set in spectacular surroundings and producing wonderful wines, Wolfkloof’s cellar is located on the edge of Robertson. 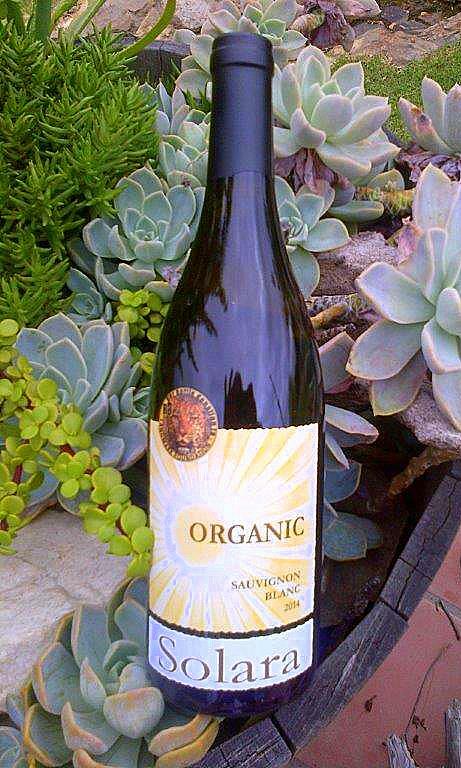 Solara is McGregor’s first certified organic Sauvignon Blanc wine, made with grapes grown in harmony with nature and in a sanctuary for all wild creatures. This wine is made from a single vineyard on Hout Baai Farm, McGregor. A portion of the sale of each bottle of Solara wine is contributed to the Landmark Foundation which works to safeguard predators in the valley. Lourens van der Westhuizen is is a cycling nut who loves to make wine. He also loves sharing his wines and the science behind them with people. The tastings he conducts are a long and leisurely family affair. 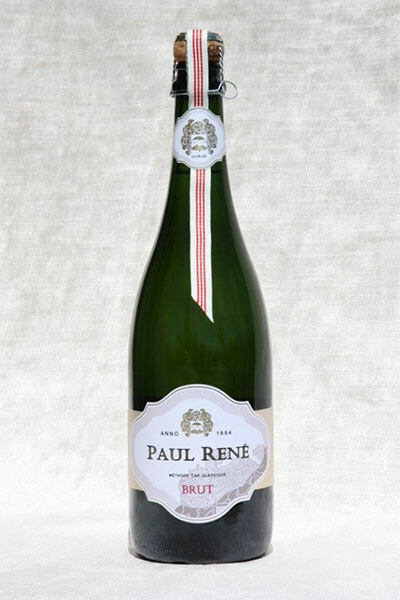 Paul Rene MCC is the result of a marriage of passion, tenacity and creativity and the hard work of the pair behind both the bottle and what goes into it. 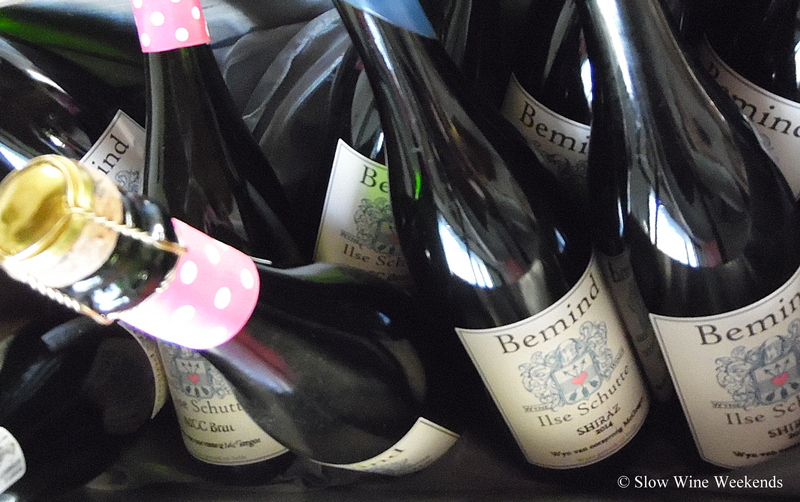 Henk van Niekerk, is the farmer and bubbly maker, and his wife, Monica, is the creative talent behind its packaging. Monica also teaches screen printing to anyone who wants to learn so is therefore also one of our Un-Wine(d) partners.